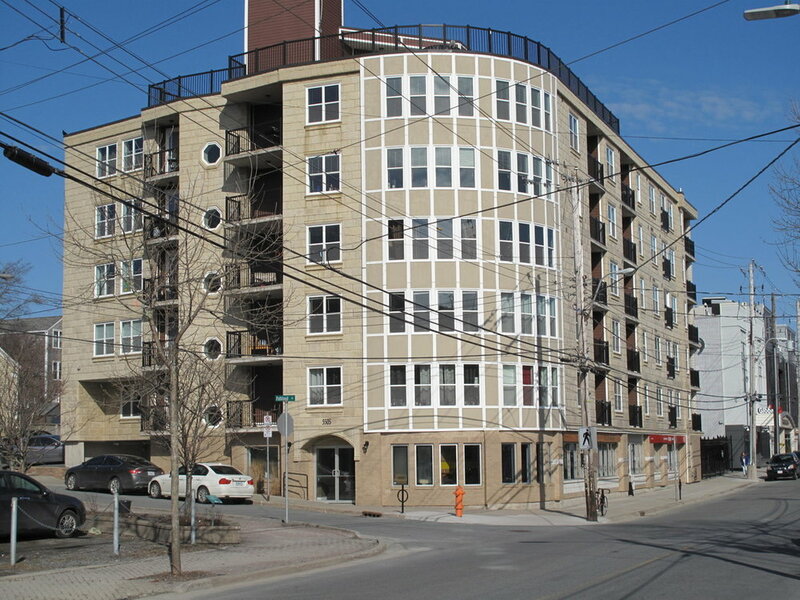 Falkland Street Condos is located in an up and coming neighbourhood in central Halifax. This energy efficient condo caters to young professionals who want to live and work downtown. With the recent addition of restaurants and coffee shops to the area, this building is becoming very sought after. Just outside the front door you will find: Edna Restaurant, Field Guide Restaurant, LF Bakery, Foggy Google, The Local, Seahorse Tavern, The Nook Espresso Bar and many new shops and stores.